Taylor Bryan Company is a full service residential design, build, and remodel company that serves the Hartford county and Farmington Valley areas in Connecticut. 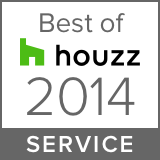 We make the remodeling process as easy as possible for our clients. From the beginning stages of design and all the way through project completion. This means we will cover everything from pulling permits to scheduling and ordering. All our clients have to do is look forward to their new space. We’ve been featured in Consumer reports magazine! 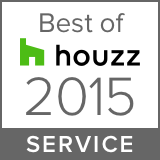 To see previous projects visit our gallery! We work with our clients continuously to create a design that not only looks great but will fit their own personal needs. Once a design is created and decided upon, our company plans and manages the project all the way to completion. Essentially, taking out all the guess work for our clients. To learn more about our process click below. 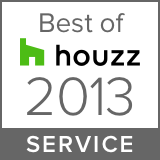 voted best of Houzz for our service 5 years running!